No Country Woman is the story of never knowing where you belong. It’s about not feeling represented in the media you consumed, not being connected to the culture of your forebears, not having the respect of your peers. It’s about living in a multicultural society with a monocultural focus but being determined to be heard. 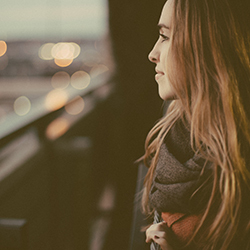 It’s about challenging society’s need to define us and it’s a rallying cry for the future. It’s a memoir full of heart, fury and intelligence – and the book we need right now. 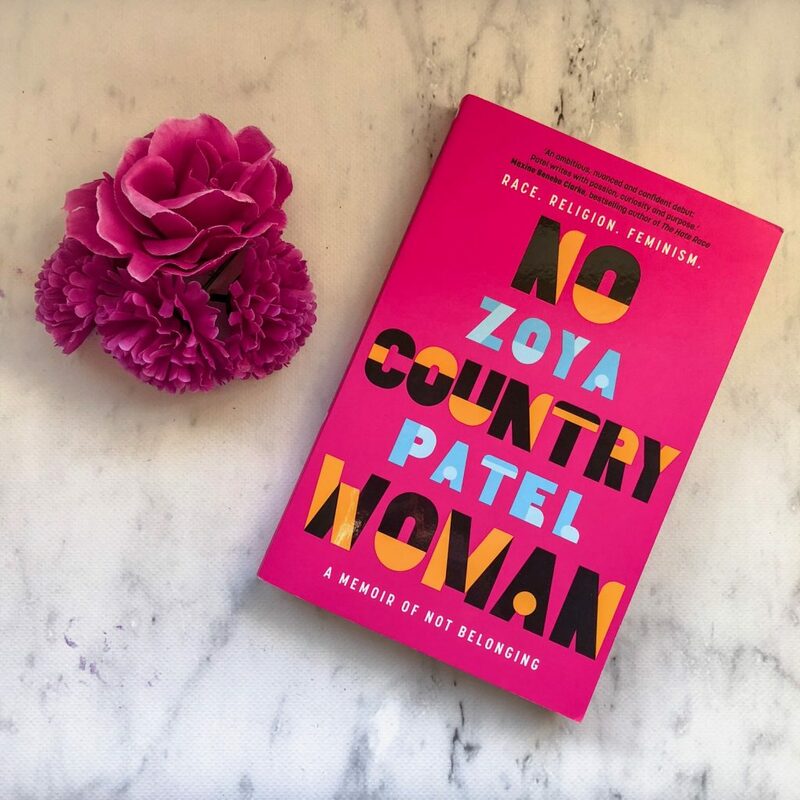 No Country Woman by Zoya Patel is a feminist memoir about what it means to never feel at home where you live. Zoya Patel is the founder of Feminartsy and is a Fijian-Indian writer. She’s based in Canberra and moved to Australia when she was very little. No Country Woman is an exploration of her heritage, culture and place in this country. Zoya explores her identity through a number of lenses — location, family, religion, relationships, holidays, education. She reflects on her own experiences as a migrant to Australia, and how she’s experienced racism and prejudice in this country. She examines her childhood and her attempts to rebel against her heritage, and she also documents the times she travelled away from home and how her experiences shaped her identity. No Country Woman is an eye-opening read for anyone who isn’t a migrant to this country, and who hasn’t experienced racism. Zoya tries to help us understand the complexities of a multicultural society, and how important it is to be aware of one’s privilege and circumstance. Zoya also touches on discrimination, because many people in the world experience it. Sometimes it may be because of the colour of their skin, or their culture, or it may be because of sexuality, gender or disability. It’s important to be an ally for the disadvantaged and marginalised in society. I admire Zoya’s ability to look at many issues from different perspectives, so that she’s not just pushing one agenda to the reader but presenting a situation from many different sides to allow the reader to make up their own mind. I struggled with the book’s jarring balance of memoir vs. academia. I connected with the book most when Zoya was exploring her history and her memories, when she was telling us about her parents and her family and other aspects of her life that were important to her. But at times, Zoya moves between memoir and statistics, or memoir and academic research, and I found the transition very jolting and not as seamless as it could’ve been. Additionally, some parts of the book felt very drawn out. For example, there’s one whole chapter on Zoya’s relationship with the water and swimming. Whilst the chapter is interesting and important to her identity, it’s seventeen pages long and I felt that she could’ve been more succinct in what she was trying to say. Despite this, Zoya’s memoir will be enjoyed by many readers. There are moments of humour and light-heartedness, and Zoya’s writing is sharp. No Country Woman allows the reader to develop a greater understanding of issues surrounding race, culture and identity. It’s revelatory read.